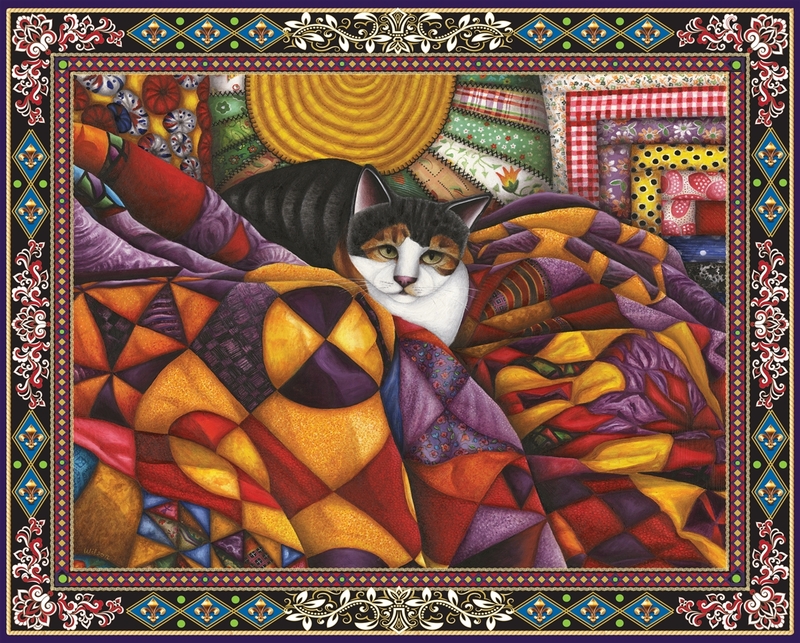 Curl up with "Quilted Cat," the 1000 piece jigsaw puzzle from Springbok. 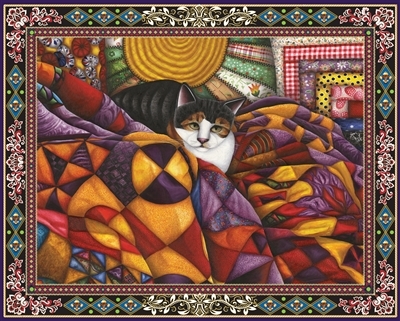 This adorable picture of a cat surrounded by mult-icolored quilts is filled with a plethora of gorgeous colors. 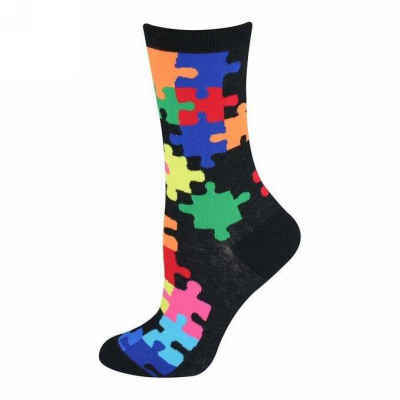 Challenging puzzle with pieces that fit together very nicely. However, we had one missing piece which is really disappointing!!! Only four stars for that reason. Excellent quality where the pieces are thick and sturdy. 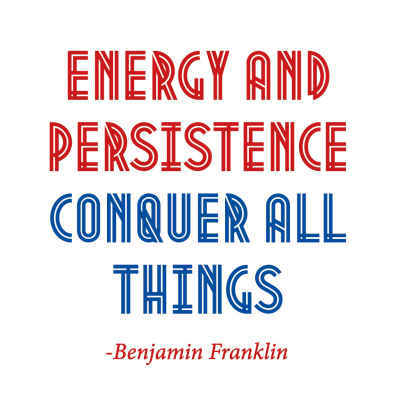 I love that each piece is unique, and they fit together in unique, clever ways, too. Beyond that, the painting is colorful and adorable with two of my favorites -- quilts and a cat. Nice job, folks. I enjoy that we can give business to other people out here on the Plains and gain such a high-quality product. Loved working this puzzle. Border was tough so I worked from the middle to the outside. 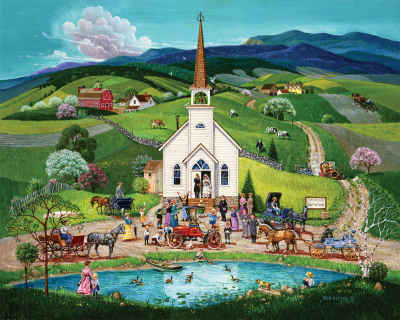 I just ordered this puzzle. I love the cat in the middle. I think it adds to the image. I love cats and quilts. Looking forward to working this puzzle. I disagree with the two previous reviewers: I think the cat does not diminish the loveliness of this puzzle. I think this puzzle is beautiful, cat and all. I am also a quilter, and a dog person.